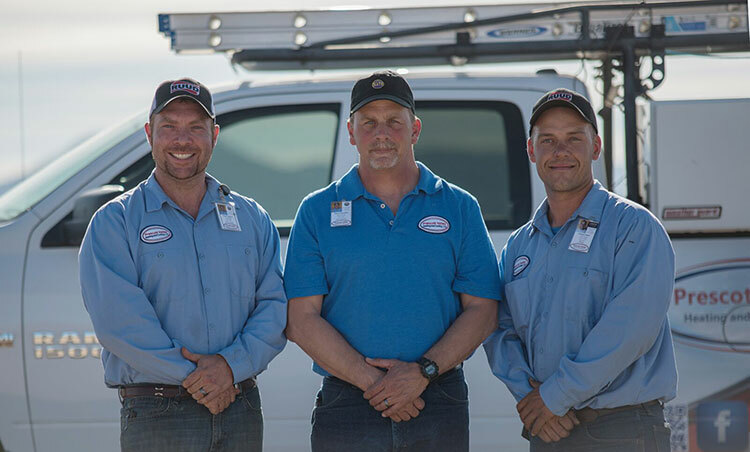 At Prescott Valley Heating and Cooling, your experience is our highest priority. We know that a major system repair or replacement isn't something many people typically plan for or expect. We guarantee our work and offer fair prices, multiple financing options, and unparalleled value in all aspects of our products and service. 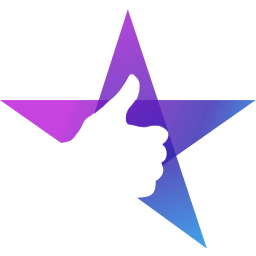 Take a look at what our customers have to say about our work.